Each month on Future Stories, we bring you a little closer to the future of everyday life. Episode seven: The Future Of Getting A Good Night’s Sleep. As well as helping us figure out how soundly we’re sleeping, technology can be used to enhance our sleep in many ways - from ‘hacking’ our central nervous system so we can liven up our dreams to recording everything we dream about to be replayed later. And if you’re having trouble drifting off in the first place, a cuddly sleep robot might help lower your heart rate and get you into shut-eye mode. 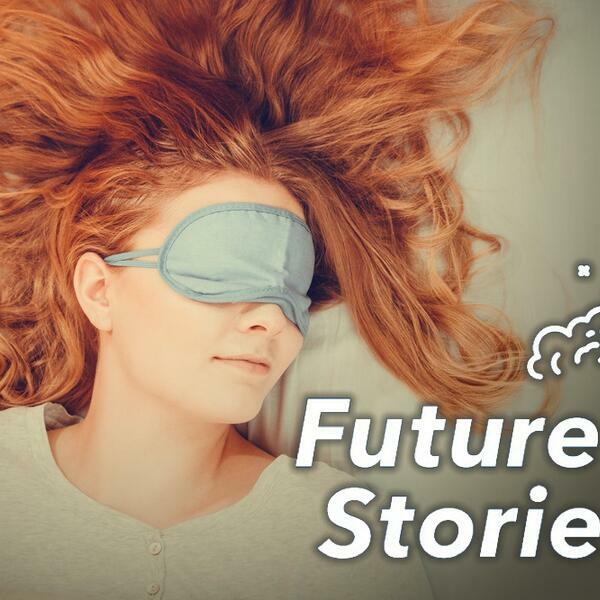 This month on Future Stories, Tracy Tough meets one of the founders of Somnox, and speaks to leading futurist Ian Pearson. Join us as we look ahead to the future of your night’s sleep. Brought to you by TheJournal.ie in partnership with Volkswagen.